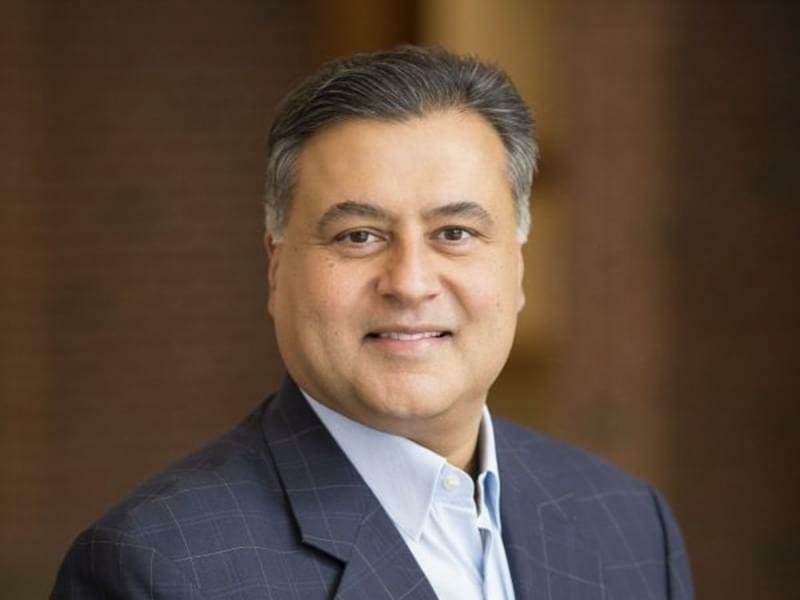 Faculty and administrators at the University of Illinois College of Law say Professor Jay Kesan betrayed the law school’s values of creating a respectful and safe community for all. The group is calling on campus administrators to immediately revise policies governing campus investigations into allegations of sexual misconduct. A group of 48 professors, deans and senior administrators signed onto a statement Tuesday in response to a 2017 report from campus investigators that was made public last week through an open records request from Illinois Public Media. The report found the tenured professor violated the spirit—but not the letter—of policies prohibiting sexual harassment and sexual misconduct. The investigation determined Kesan’s alleged behaviors, which included offensive statements and unwanted physical contact with faculty and students, caused significant harm and created a corrosive environment. Those actions “constitute behavior deserving of meaningful punishment under any reasonable policy covering sexual misconduct,” reads the statement from law school employees. The consequences for Kesan’s behavior included in-person sexual harassment training and exclusion from certain salary programs and lucrative endowed positions until August 2019 or later “assuming no additional acts of similar misconduct… come to light,” according to a 2017 letter from College of Law Dean Vikram Amar sent to campus investigators in response to their report. The group wants the U of I to immediately revise any policies, procedures or practices that “improperly limit the scope of sanctions available for dealing with such serious misconduct,” the statement reads. “We think that there ought to be a policy under which this behavior could be strongly sanctioned, and we want to work to get there,” said U of I law professor Lesley Wexler, who signed the statement, along with Dean Vikram Amar and seven assistant or associate deans. Wexler said the group proudly stands in support of students who’ve called for further investigation into the circumstances that led to this point. A town hall meeting at the law school at 6 p.m. on Wednesday will allow students and community members to voice their concerns and ask questions of Dean Amar and law school administrators. 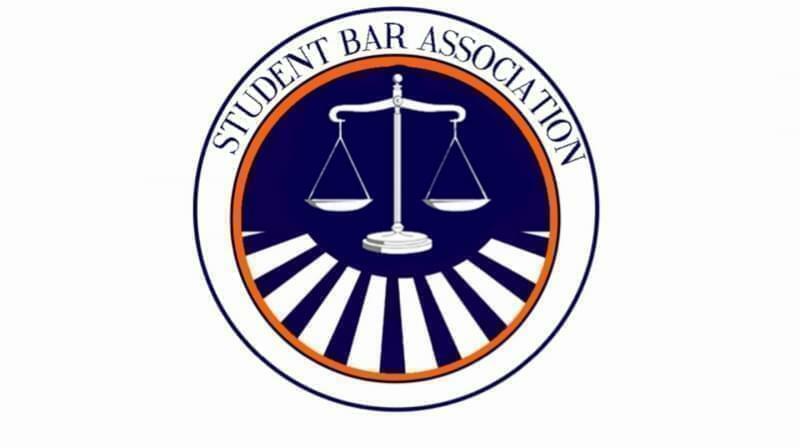 Last week, the U of I Student Bar Association demanded Kesan resign and called the standards the university uses to determine whether a person’s behaviors constitute sexual harassment “inadequate.” Those policies are based on Title VII and Title IX laws, which have specific standards for determining whether a person’s behavior is sufficiently “pervasive” or “severe” to constitute a violation. 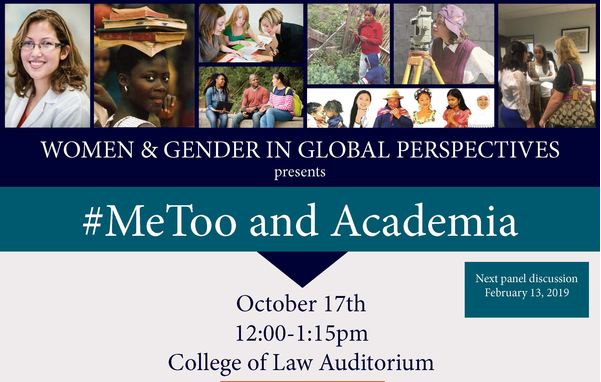 “I do think that professors who engage in misconduct, even if it falls below Title IX or Title VII standards, should seriously consider resignation because they have lost the confidence of the students,” Wexler said. In an email, U of I spokesperson Robin Kaler said administrators have taken steps to accommodate students who prefer not to interact with Kesan. For example, an alternate section of Kesan’s patent law class was created. Students have until the end of this week to switch, and so far three students have enrolled, Kaler said. “We recognize the significant problems created by protracted investigations, and we are committed to doing better going forward. We owe our students, staff and faculty a safe and equitable learning and working environment, and are committed to making good on that obligation." Kesan has denied wrongdoing, saying the allegations from alleged victims “are without merit or lack appropriate context.” He did not immediately respond to a request for comment. In a statement last week, he apologized and said he never intended to offend anyone. The College's students, staff, and faculty value a mutually respectful, intellectually challenging, and safe community for all its members, and Professor Jay Kesan’s actions betrayed those values. The facts outlined in the report authored by the university’s Office of Diversity, Equity and Access (ODEA) demonstrated the corrosive nature of the environment created by Professor Kesan and the significant harm resulting from his actions. The actions of Professor Kesan -- including both offensive statements and unwanted physical contact-- constituted behavior deserving of meaningful punishment under any reasonable policy covering sexual misconduct. Given the facts as found in the report, the sanctions administered do not comport with our sense of justice. Any policies, procedures or practices that improperly limit the scope of sanctions available for dealing with such serious misconduct should be immediately revised. Our students, through their elected representatives in the Student Bar Association, have called for us to gather as a community to further investigate the circumstances that led us to this point and to seek a path for the future. We, the undersigned law faculty and senior administrators, proudly stand in support of our students. We look forward to working together and with the University administration to address the important concerns being raised. We all could have done—and must do—better.